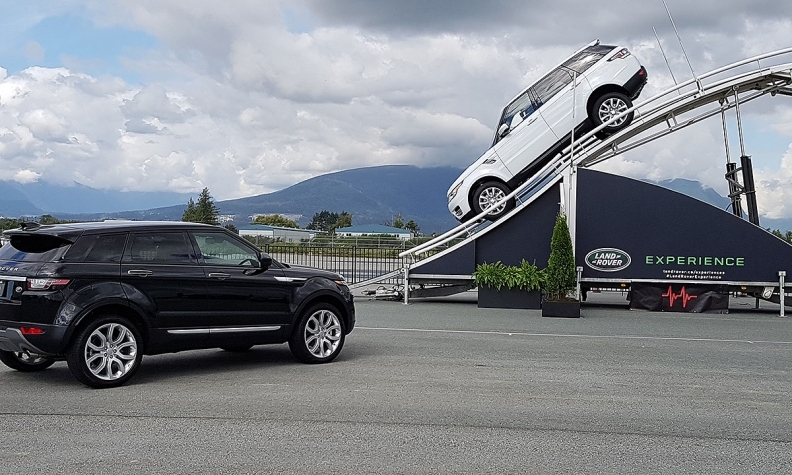 "Butts in seats really do translate into sales"
“This is actually targeted at shoppers,” says Alex Sykes, Jaguar Land Rover’s regional dealer training co-coordinator for Canada. The automaker is doing five Art of Performance events in Canada this year – Vancouver, Calgary, Montreal and two in Toronto. 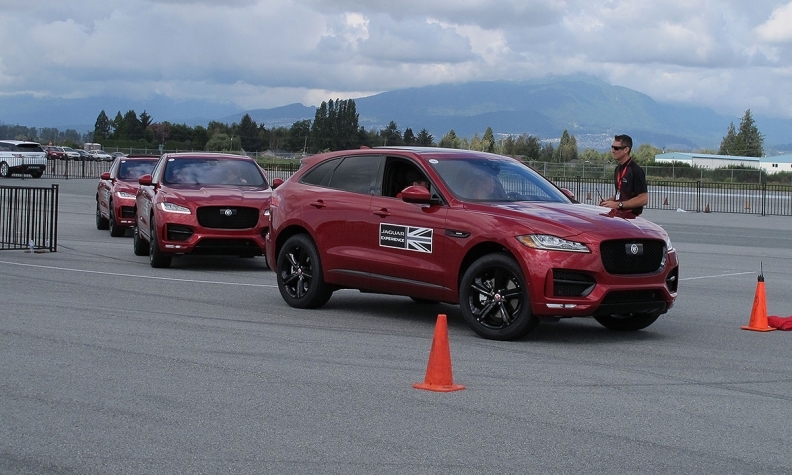 The carefully structured events, like this one at a driver-training centre in suburban Vancouver, give drivers a chance to whip powerful Jaguar F-Type sports coupes and XE sedans, and the new F-Pace sport utility around tight handling courses to demonstrate their agility. “We see a great return on investment for sales,” says Sykes. Flashy commercials and lifestyle advertising get a brand noticed but there’s no substitute for the “smell of burning rubber” to establish its performance credentials, he says.